100 lb steel propane cylinder. High capacity and portability. Rust-inhibiting Durabond powder coat painted for durability. Made in state-of-the-art US facilities; fully tested for reliability. 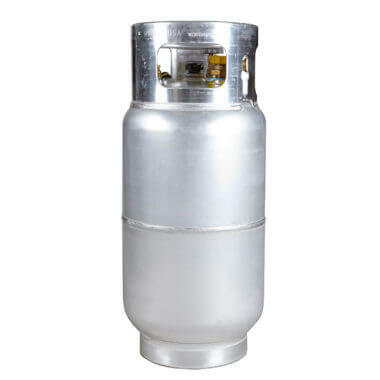 New 100 lb steel propane/LP cylinder with CGA-510 valve. Large capacity but still portable thanks to the built-in handles. These steel cylinders are economical, rugged, and damage-resistant. 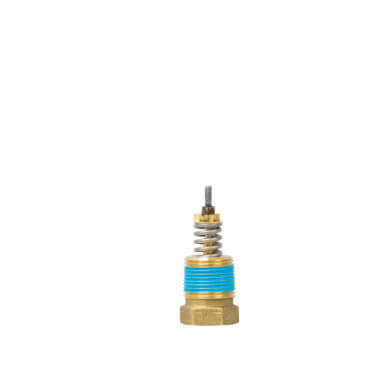 Extensive manufacturer testing guarantees reliable long-term performance. 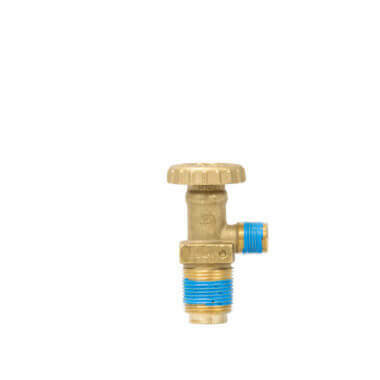 Each cylinder features a smooth outer finish with clean, dry and scale-free interiors. Comfortable handholds in the collar provide easy and convenient portability. 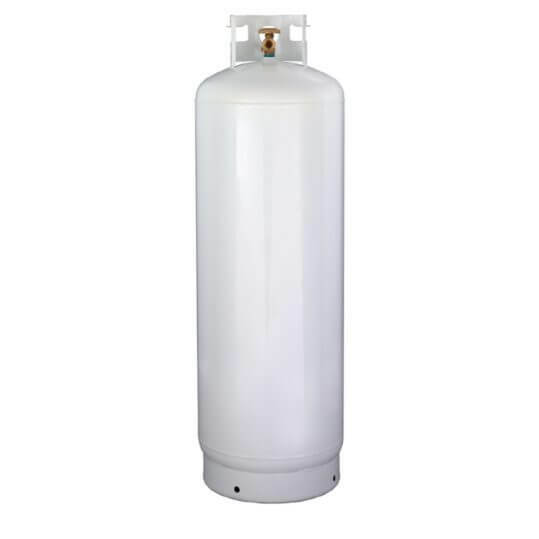 Need a smaller steel propane cylinder? 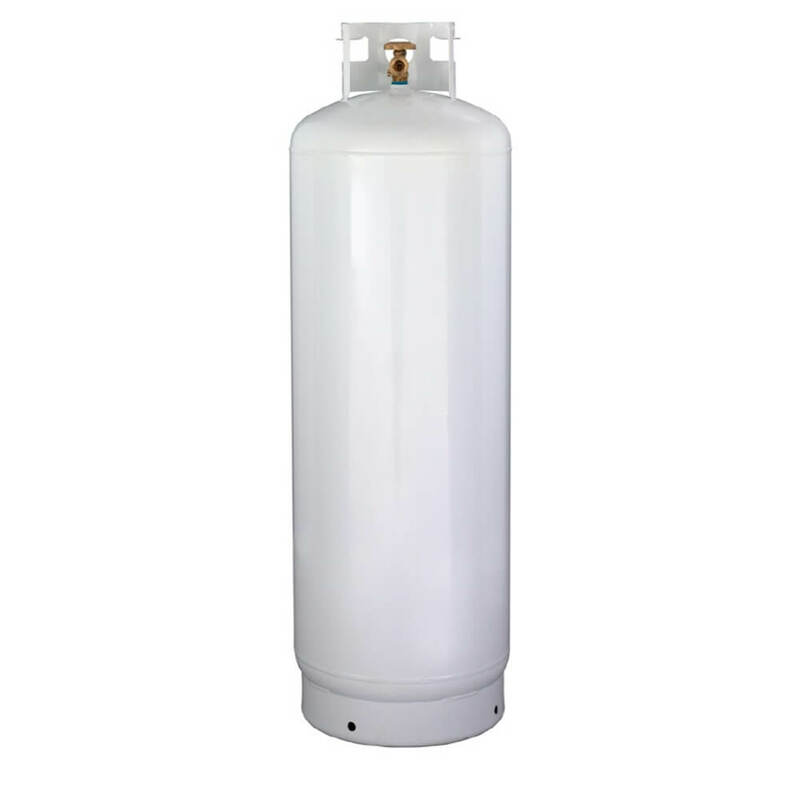 Take a look at our propane cylinder page. Questions? Please see our frequently asked questions page. Or email us at support@gascylindersource.com.